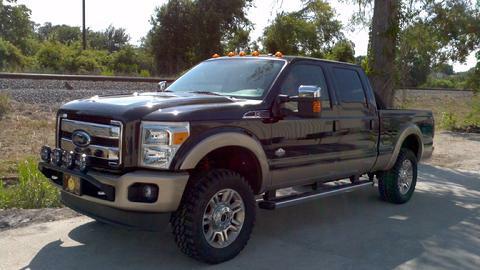 ...we can make you Ford Truck or SUV even Tougher. Searchers loves building Fords, Phil even has his own F250 that is used for getting us to and back from the trails. 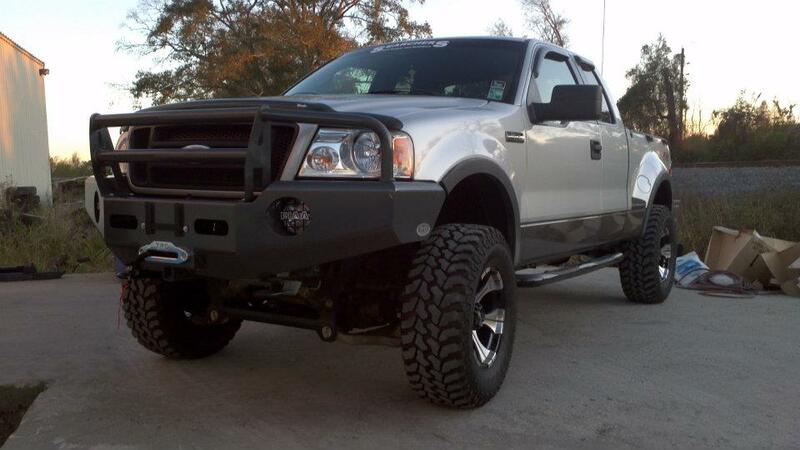 Look through the gallery below and see what ideas you can come up with for your own ford. From classic bronco's to brand new F350's, Searchers can do it all. If you see something you like below, save the picture and email it to us at sales@serachers4wd.com . We can tell you exactly what we did with the pictured truck. If you are looking for something specific that's not pictured, then we can help with that too.